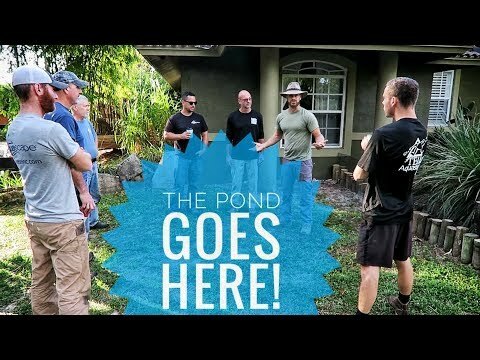 YouTube - Warning: This pond build contains lots of rocks, creativity, and resourcefulness! 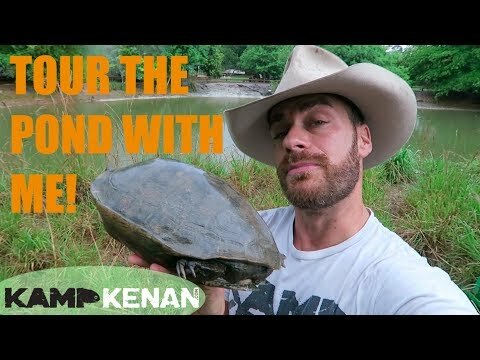 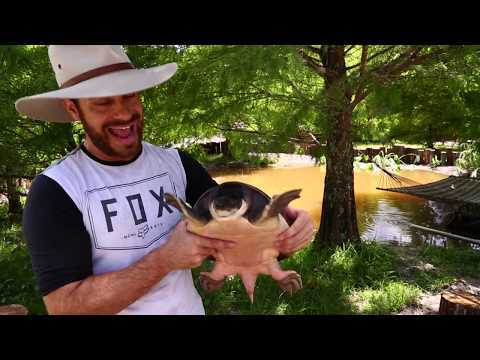 Watch this episode of Kamp Kenan if you love turtles, reptiles, machines and insane outdoor aquascape recreational ponds. 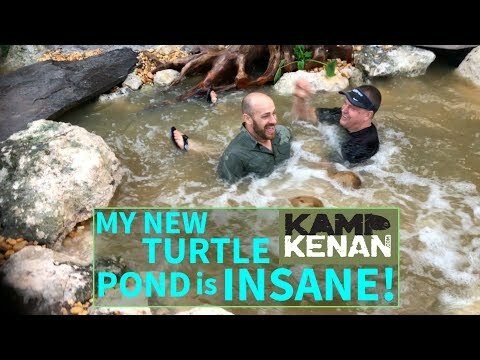 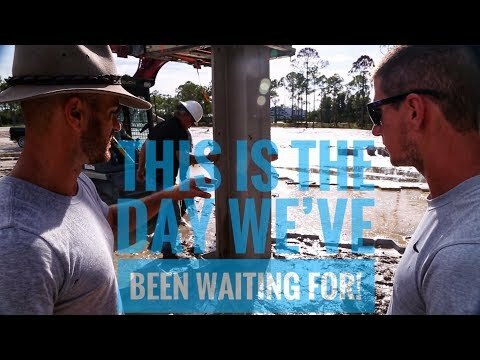 YouTube - On this episode of Kamp Kenan, check out the construction of a new crocodile pond at Crocodile Kyle’s facility.